During the Roman Empire, a lot of slaves were captured from the neighboring lands and thrown in a colosseum to fight till the death, in front of the people of Rome. Some of these were elite warriors, some were trained in their respective armies. But even after being titled as the “Gladiators”, they were defeated heavily, when all of them rebelled for freedom during the Third Servile War. Gladiators were considered beasts, the most brutal warriors on the planet and they were not a few in numbers, yet they lost to the Roman empire. They lacked what the Roman Army was famous for, organization! Roman army worked as a single unit which gave them the advantage to win the toughest battles. This history piece gives the most practical example of why organization and management is important in accomplishing almost anything in the world. Similarly, every challenge is a battle and your resources is your army, while you are the leader. No matter how good your employees are, if you can’t manage them and reap the best out of them, you are doomed just like the Gladiators. Marketing requires the involvement of various employees who work in the different teams and are responsible for the growth of a business. So the importance of each employee matters a lot and so does the selection of all employees. Marketing team requires a lot of creativity to come up with exclusive strategies that can work for the business, and at the same time requires to monitor competitors to better the strategies with each passing day. 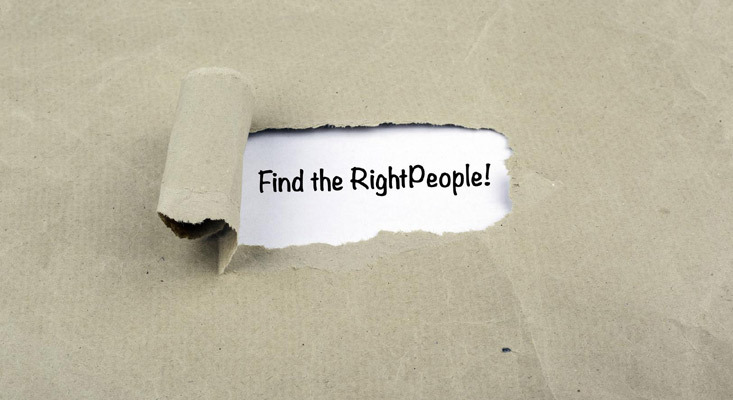 So as a marketing leader, you should be able to understand what is lacking in the different teams and hire accordingly. A new talent can actually change the face of the output as a marketing unit. If not done right, the same hiring can become the cause of failed campaigns. So, each hiring, irrespective of the designation should be hired carefully with a lot of reasons backing it up by the manager. Instead of favoring qualification, prefer the personality of the candidate as marketing requires practicality more than the pieces of paper you own. Let’s not forget that the greatest minds of the world were the worst students. When speaking to a candidate ask about their personal views on marketing and what changes they would make in the marketing world. If you go for the cliche questions that are asked in every interview then you are going to get the same old cliche answers because everybody wants a job! Conduct a test and instead of general aptitude, assess on the specific roles you have in mind for that position. The days of traditions do not work in this world anymore, the sooner you understand the stronger and agile your marketing team would be. I could never understand the logic behind a manager sitting in a different cabin while the team sits far away from that cabin. How can you expect somebody to manage a team that does nothing but talks about how cruel and bad their manager is! Don’t be surprised, but somewhere we all know this is the story of almost every organization. If a manager is more comfortable with his/her team, then the chances of their efficiency drastically improves and I have reasons to back it up. No matter how professional you try to be, everybody is human and nobody likes unnecessary tension and drama. 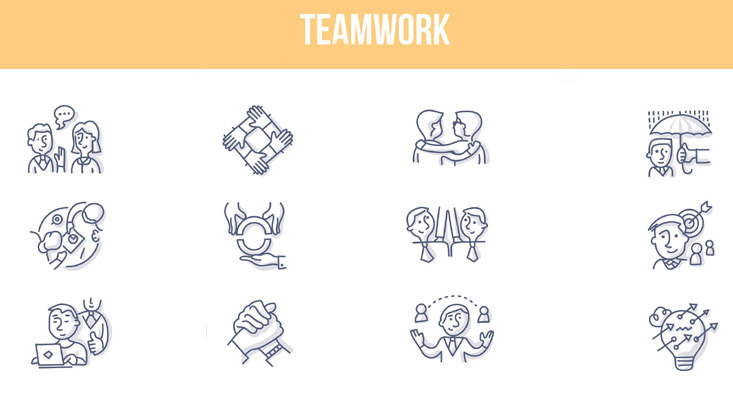 We are a race of emotions, so staying connected with your team on a human level is bound to improve the team coordination and in longer run the success. Get to know each member of your team, you don’t really have to be that personal but staying like a cold hearted stereotype boss is not going to cut it either. Make conversations with your team on a regular basis. It can either be related to work or just small talk. Ask them what they like to do the most in their job, what do they enjoy in their free time, what kind of music do they listen to and so on. These little conversations earns you respect among your employees and shows you are empathetic and just not there to give out orders. When you are taking up a new project, ask your team members which task can be performed best by whom. Nobody wants to lose their job or look like a failure in front of their team, so show some faith in your team, unless you are sure that it won’t work. Take your team out to get togethers, the best teams whether it’s a top marketing team or the greatest football team, it possesses friends like understanding. 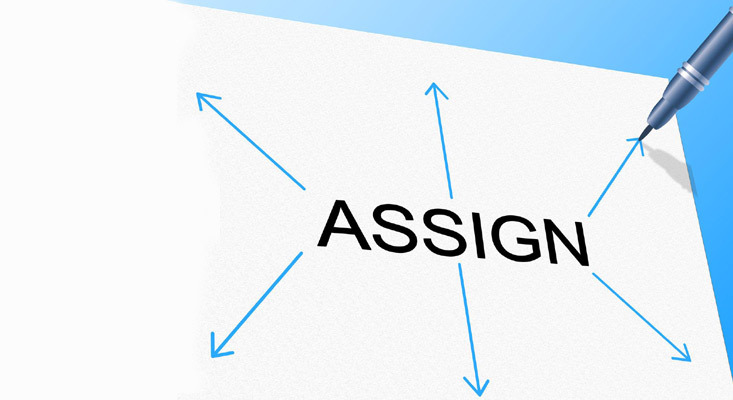 Another important responsibility is to assign tasks. Like I mentioned above, if you know your team, delegating tasks would be a piece of cake. When you are aware of the strengths and the weakness of every team member, then you know are more confident about delegating tasks to the right people. As a manager, your job is to get things done and not be involved in doing tasks by yourself. Sure you can help out your team but never forgot your actual purpose. Assign roles according to your team’s comfort. If you know a team member is good at a specific task then it is better to assign to him/her rather than considering other options. Encourage your team to strive for excellence. If you are delegating tasks as a “Job”, then your team may not be as enthusiastic as when you motivate them and show the merits of their efforts. Be in constant touch with your team regarding your tasks. Boosting their confidence with lines like “I hope that task is coming out pretty good, I am sure of your work”. As a team member of a marketing team myself, such statements make me want to put extra efforts and over exceed expectations of everyone. This aspect is a must for every marketing manager. Even after doing everything right, a manager should know the risks and drawbacks of every project and strategy. No matter how well coordinated your team is, failure can knock anytime. And when such things happen, you know you will be held responsible by stakeholders and other clients. So, you should have a vision of every project and what can be risks of it. Accepting such risks beforehand gives you time to think and come up with solutions even before they happen. Always have a backup plan for every risk you think may appear in a project. 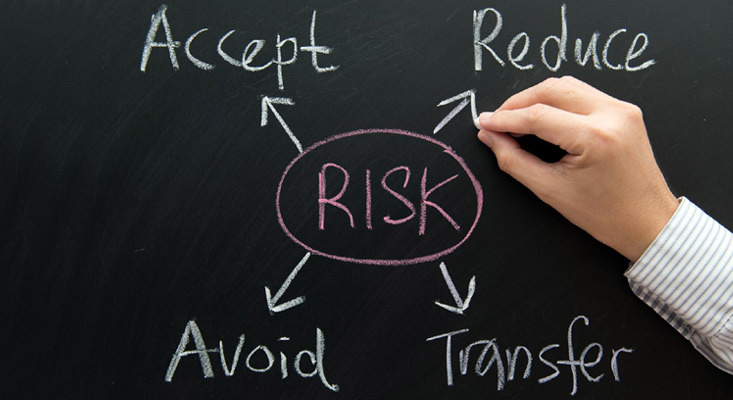 If you acknowledge the tentative risks then you are in more control of the project. Stay in close contact with the stakeholders as it can help if any problem arises. If you have a better communication with your clients then you can workout the problems with more ease. 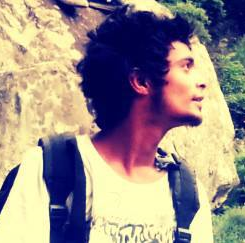 Always make calculated decisions keeping in mind of the all the possible risks. It will help if you keep a separate log of all the risk factors in a project. 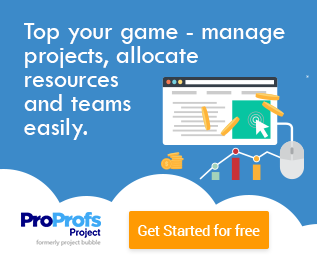 Try our project management tool if you haven’t already. 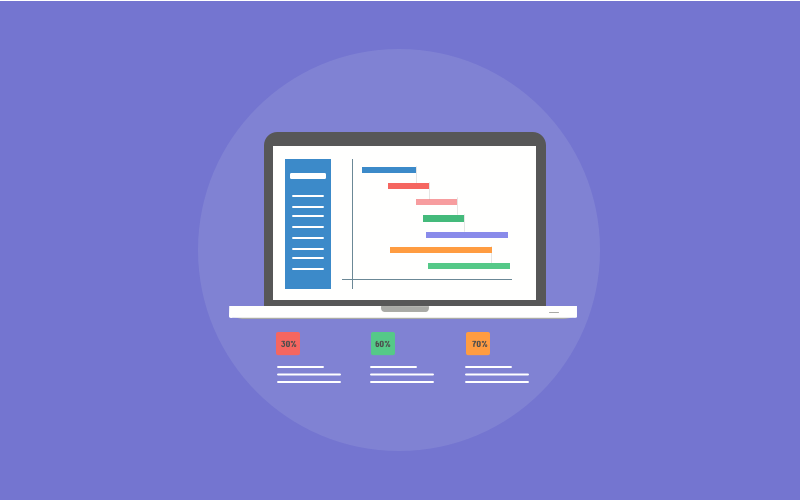 With an online project management tool, you can really take off the burden of remembering things and organizing tasks. These 4 skills are the most important for any marketing leader. If you become an expert in these set of skills then you will not only accomplish the toughest projects but would also earn the respect of your team and peers. These are the most crucial yet overlooked things which actually are the root cause of most project failures. So, master this and you and your team can be the next Roman Army of the marketing world!